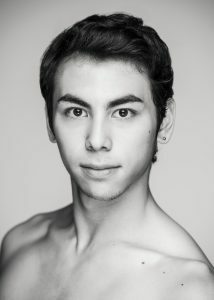 Born in Japan, Simone Acri began classical ballet training at Acri-Horimoto Ballet Academy. After reaching the finals at the Prix de Lausanne in 2013, he received a full scholarship to The Royal Ballet School in London, where he graduated in 2016. 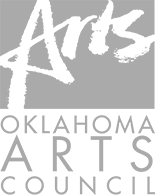 Simone joined Tulsa Ballet II in 2016 and was promoted to Apprentice in 2018. He has worked with several noted choreographers throughout his schooling and professional career including Jennifer Archibald, David Bintley, Ma Cong, Edwaard Liang, Liam Scarlett, Helgi Tomasson, and Christopher Wheeldon, among others.